Our Story to Serve You! Some beginnings are created out of necessity, others out of curiosity, but then there are those that are born out of love. 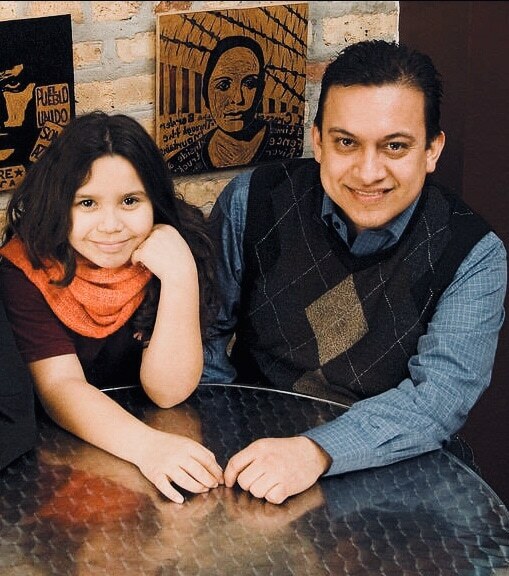 In February of 2008, Hector Peña, opened Café Bella as he wanted to create a place that served healthy food that his daughter, Isabella, could enjoy and hence named the place after her. After Hector’s unfortunate passing, and Cafe Bella’s existence for almost a decade, it was clear that the legacy was to continue and Café Bella was meant to evolve into something different and something new. After many special breakfast moments between Bella and her mom, coupled with their love for the Caribbean culture, the concept of Caribella was born. It was important that Caribella was built in the image of Café Bella and that the heart of the parent restaurant never be lost. Café Bella’s uniqueness and simply good food are not gone but have been used as the inspiration to create something even better. Caribella aims to deliver a delicious and unique brunch menu with a Caribbean twist. We hope that you feel welcome at Caribella and that with each bite you can sense the love that has gone into all we have created, while tasting all of the satisfying flavors the Caribbean has to offer!